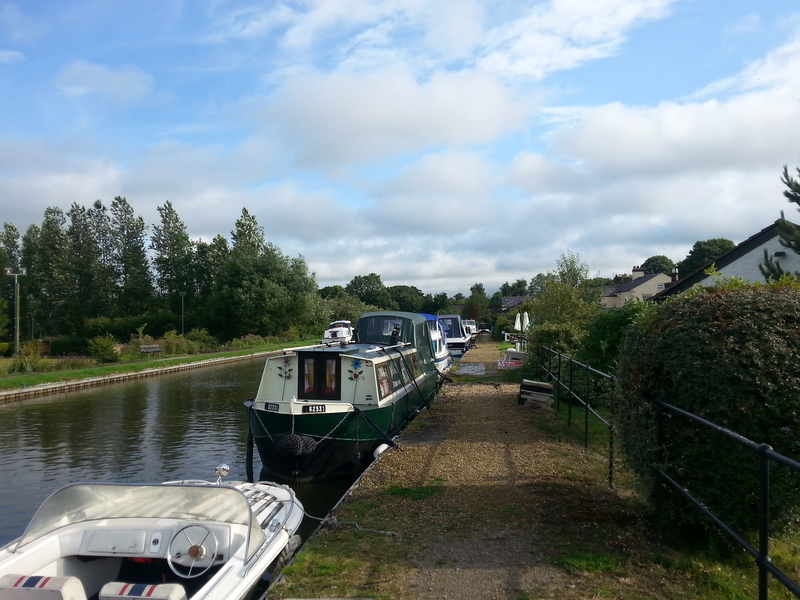 Bilsborrow moorings are located within a small village on the Lancaster Canal directly north of Preston. The mooring site is approximately 170m long and provides space for up to 11 vessels moored against the off-side bank. 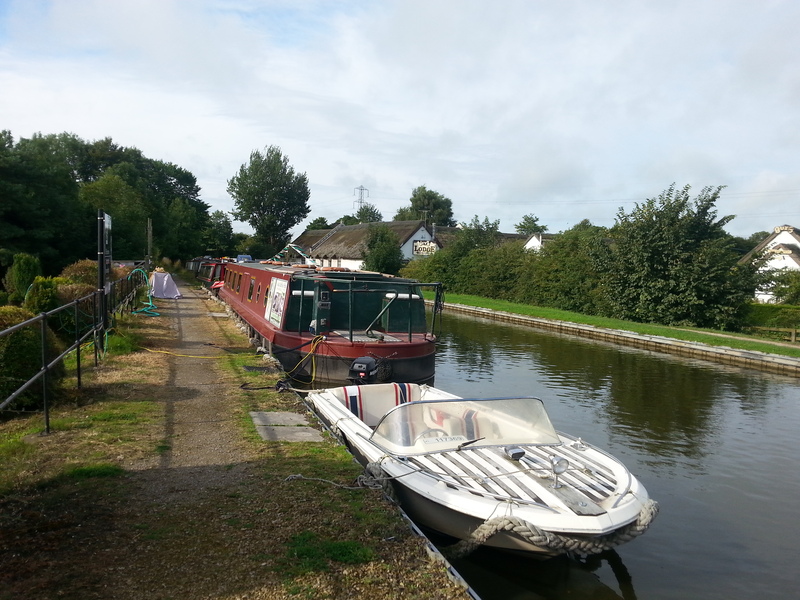 The mooring site is off the A6 in the village of Bilsborrow and is approximately four miles south of Garstang. 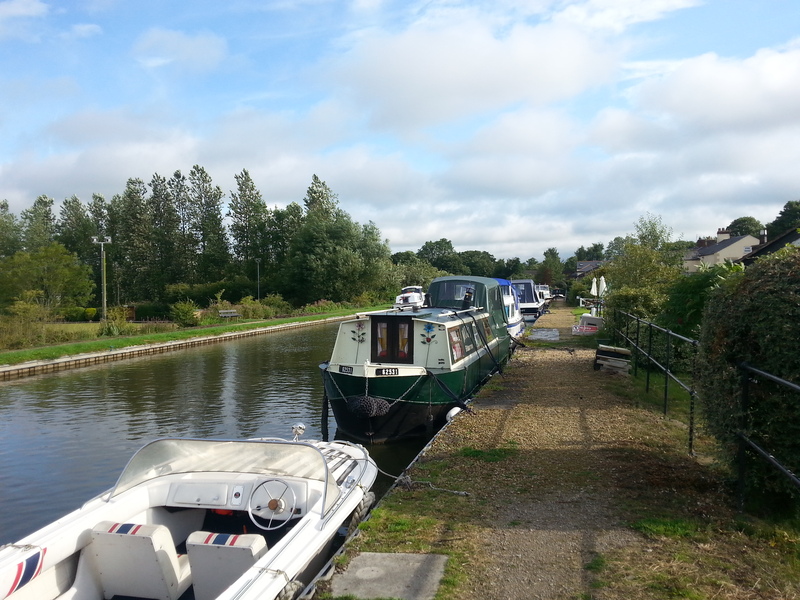 Canal & River Trust facilities, including a water point, elsan and refuse disposal, are immediately adjacent to the mooring site, on the north side, and are shared with passing boaters. 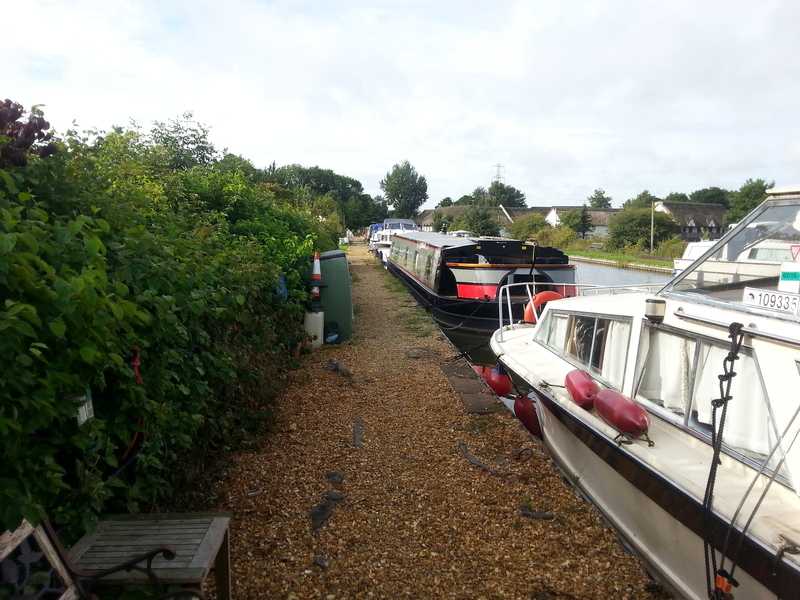 There are mooring rings at this site but pins may be needed dependent on boat length. The site is 158 metres long and is currently occupied by 9 boats. The site does not have car parking so moorers must make alternative arrangements. 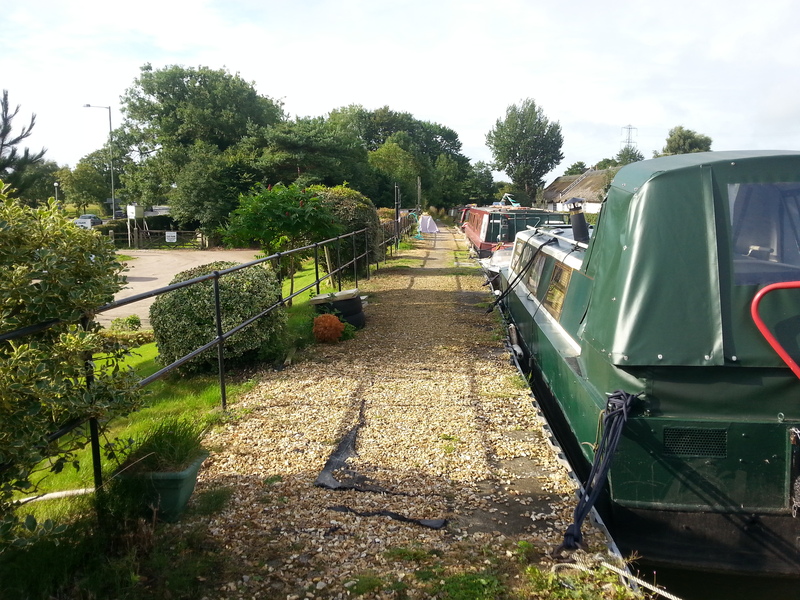 Access to the mooring site is via a gate to the rear of the White Bull Pub immediately off the A6. Keys for the gate on site are available to purchase for a refundable deposit of £50 each. 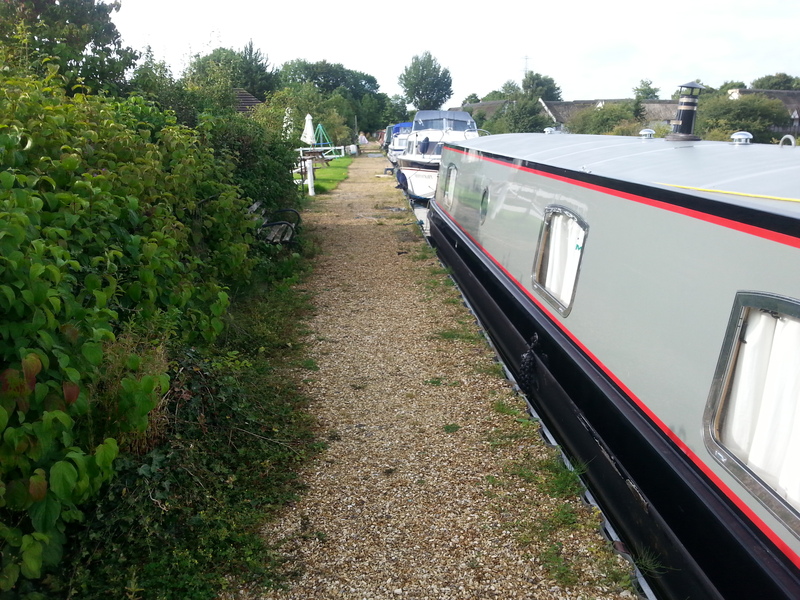 The site can be seen from the towpath, but access to the site must be arranged with the Mooring Manager.